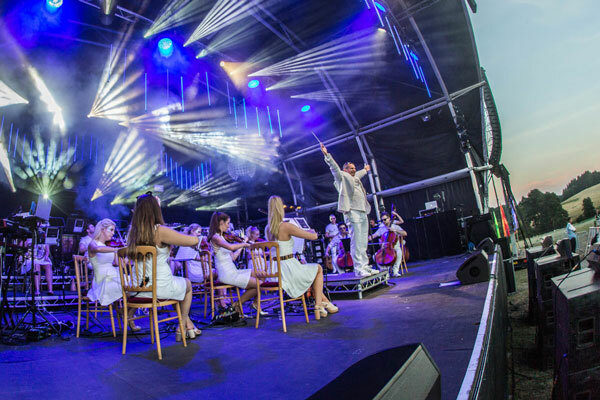 September saw the culmination of a series of Classic Ibiza concerts, presented by Revival Productions Ltd in partnership with Ministry of Sound, and performed by world class orchestral act Urban Soul Orchestra. Classic Ibiza offered a heady mixture of popular Ibiza tunes in spectacular surroundings, starting at Capesthorne Hall in Cheshire at the end of June, followed by Ragley Hall (Warwickshire), Harewood House (West Yorkshire), Bowood House (Wiltshire), the National Trust’s Blickling Estate in Norfolk and finally Hatfield House in Hertfordshire. Classic Ibiza was conceived as an extra event two years ago. 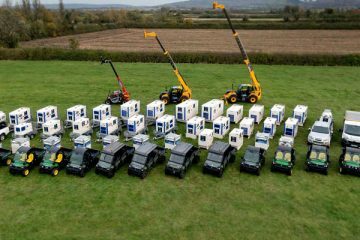 Pearce Hire were enlisted to provide a full technical production package (audio, lighting and staging) and temporary power for the shows. 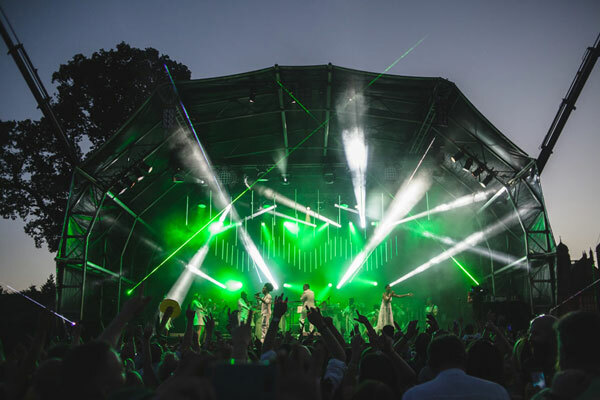 Throughout the whole series of events concert goers enjoyed spectacular performances from the Urban Soul Orchestra and world-renowned DJ Goldierocks, which were complimented by stunning laser and lighting shows that lit up the summer skies.